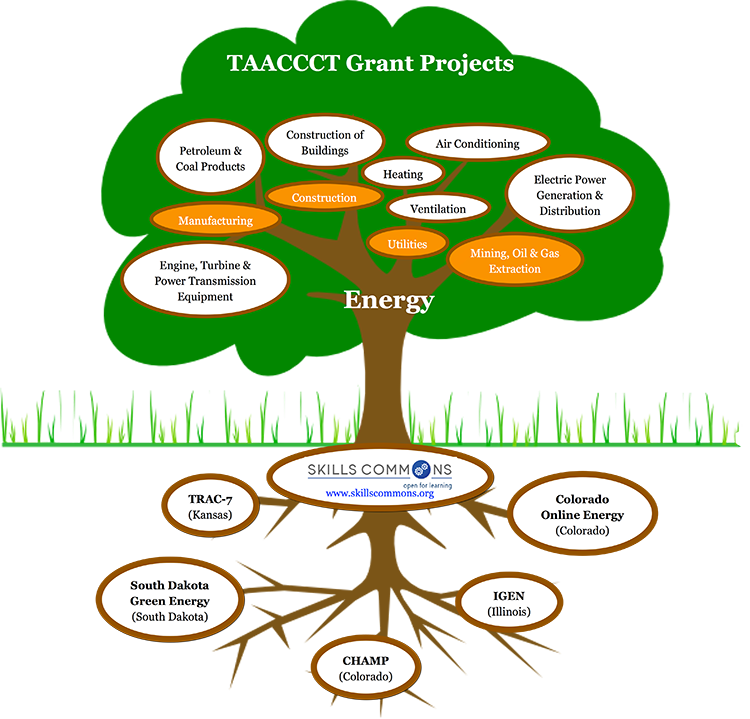 Below you will find a selected list of Energy Industry grant projects that have significant contributions in SkillsCommons. 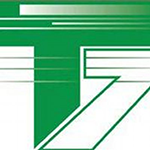 TRAC-7 provides workers with academic and industry-recognized credentials, while focusing on educating students to meet industry demands for a skilled workforce. 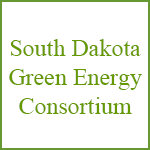 The focus of this consortium of four Technical Institutes in South Dakota is to provide paths for at risk workers in South Dakota to enter into high-demand, high-skill occupations in Green Energy Production. 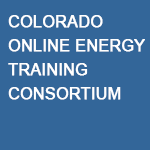 The Consortium is focused on enhancing current energy-related programs with the goal of training highly qualified workers for businesses that are seeking a skilled workforce. CHAMP is working to increase the attainment of manufacturing degrees and certificates that align with the industry’s recognized competencies, skills and certifications. This project will prepare students for industry recognized credentials for machinists by awarding one-year certificates and two-year associate of applied science degrees in Machine Tool Technology and Welding Technology.